With four times greater picture clarity, sharper, more vibrant colour & images and many digital HD programmes with surround sound, over 5,000 hours per month of HD entertainment and much more to follow, you will not be disappointed. 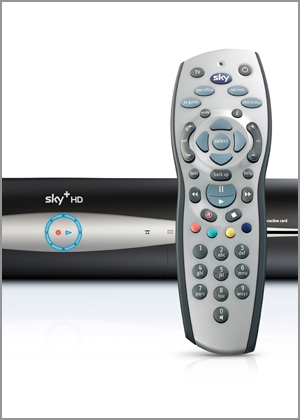 To receive Sky HD you must have a Sky HD receiver box and HD compatible digital television. A SINGLE (1) surface mounted downlead cable (Bench marked type) up to 15m in length to a suitable position for connection to the onsite equipment (Digital STB/TV Receiver) – This installation option provides a single signal feed to one room only.